Male Celebrities (Generally) In Tighty Whities. 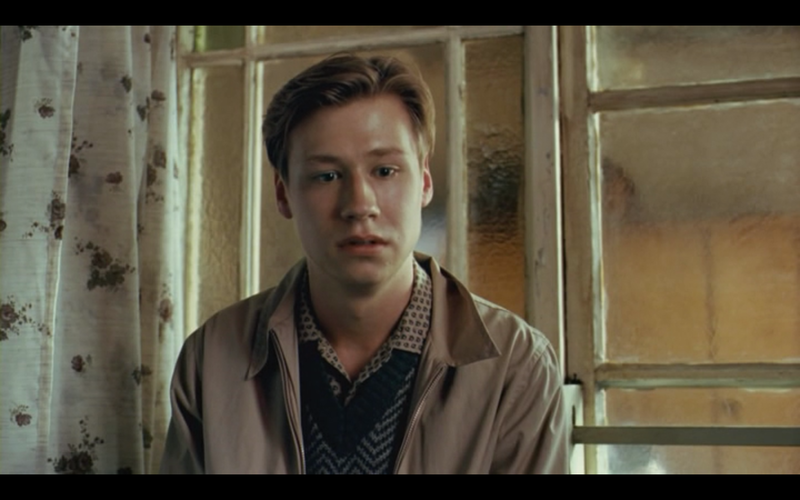 : David Kross - "The Reader"
David Kross - "The Reader"
Set sometime after World War 2. I know these look like boxer briefs or trunks in some pics BUT, I don't think they had boxer-briefs or trunks during this time period. Which means they are this time periods tighty whities by my logic. Reader suggested. I'm pretty sure boxers were the norm back in that period. That's why we called boxers grandpa underwear back in the 80's. Interesting that wardrobe, for this film, picked modern day boxer briefs as the underwear rather then just straight boxers. According to the book, this scene took place after this character had been ill for several months, lost weight etc - so I'd go for tighty-whities? OMG, thanks for the link, I luv u! the blog needs to cap and post this! and during that time period there were no "boxer-briefs" or trunks right? Just boxers or briefs? 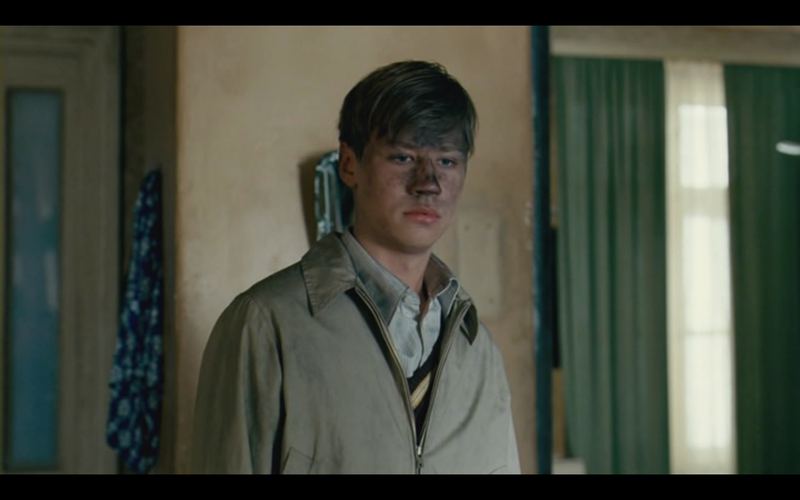 No, the scene takes place around 1960. I always disliked how movies can never seem to use "accurate" underwear from the time in which they take place.